According to the Oral Cancer Foundation, 80% of the nearly 48,250 oral cancer diagnosis in the United States every year occur in people who use tobacco products. So too do a majority of the 8,760 oral cancer related deaths that occur in the U.S. annually. Contributing to risks is heavy drinking. 70% of oral cancer patients drink more than one alcoholic beverage daily – or have done so for an extended period at some point in their lives. April is Oral Cancer Awareness Month. Hayward family dentist Dr. Gary Fong encourages you to take time to reflect on your habits and to make changes that can decrease risks and help keep your mouth healthy for years to come. Some oral cancer screening is done as part of your biannual visits to our office. During these visits, Dr. Fong and our hygienists look for early warning signs of oral cancer such as ulcers, white spots, and halitosis, which may prompt additional testing. If you notice additional symptoms, including a chronic cough, swollen neck lymph nodes, and generalized facial pain, please call our office at 510-582-8727 to schedule an examination right away. When caught early on, oral cancer is often treatable – the dangers compound when early signs are ignored or unnoticed and the disease is allowed to progress. To schedule your next appointment with Dr. Fong, please contact us today. Located in Hayward, we welcome patients from San Leonardo and throughout the Castro Valley area of California. Porcelain crowns look and feel like natural tooth enamel. This alone gives this tooth crown option an advantage over metal alternatives. However, aesthetics are not the only reason to consider porcelain crowns for the protection of your teeth. If you have questions about porcelain crowns in Castro Valley, please call 510-582-8727 to schedule a consultation with Dr. Fong today. Dr. Fong utilizes CEREC technology to create dental crowns during a single office visit. This process helps save you both time and money, and allows for immediate restoration of teeth impacted by trauma. The ability to create crowns on-site also enables our Castro Valley dentist to provide emergency restorations that produce lasting as opposed to temporary results. In addition to being convenient, lasting, and attractive, CEREC crowns are more easily bonded to teeth. This allows for greater strength and durability, and reduces risks of further damage that may accompany some other types of dental crowns. Caring for porcelain crowns is also easy – requiring little to no modifications to your existing dental hygiene routine. While porcelain crowns offer many benefits, they are not ideal for every situation. The best way to determine if they are the right solution for your smile is through an evaluation at our Hayward, California office. Please contact Gary G. Fong, DDS today to schedule your evaluation and learn more. Dr. Fong serves patients living throughout the Castro Valley area. TMJ is one of the most common causes of chronic headache pain. Sadly, it is also one of the most frequently overlooked. If you have struggled with head pain for quite some time and been unable to find an effective solution, call Hayward neuromuscular dentist Dr. Gary Fong at 510-582-8727 to learn how we can help. When pressure is put on any part of the trigeminal nerve, pain sensations can travel throughout. Unless this pressure is relieved, these signals will continue, resulting in chronic and debilitating headaches. Treating TMJ headaches with over-the-counter or prescription medications is useless. These medications offer temporary relief, but cannot address the underlying problem. The most effective way to achieve lasting relief is through proper TMJ treatment. Dr. Fong offers a range of options for headache treatment and will work individually with you to determine which is best for your specific needs. To schedule your TMJ treatment consultation at our Castro Valley office, please contact Gary G. Fong, DDS today. 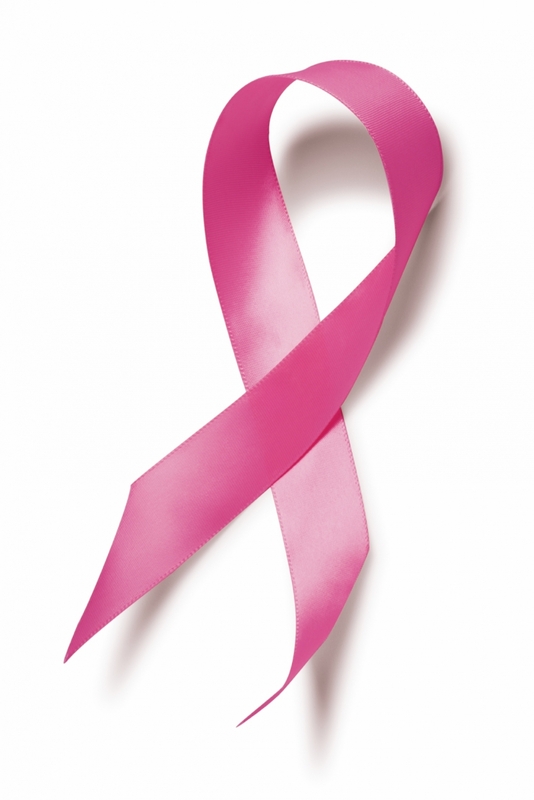 A new study has found that postmenopausal women with gum disease are at higher risk for breast cancer. 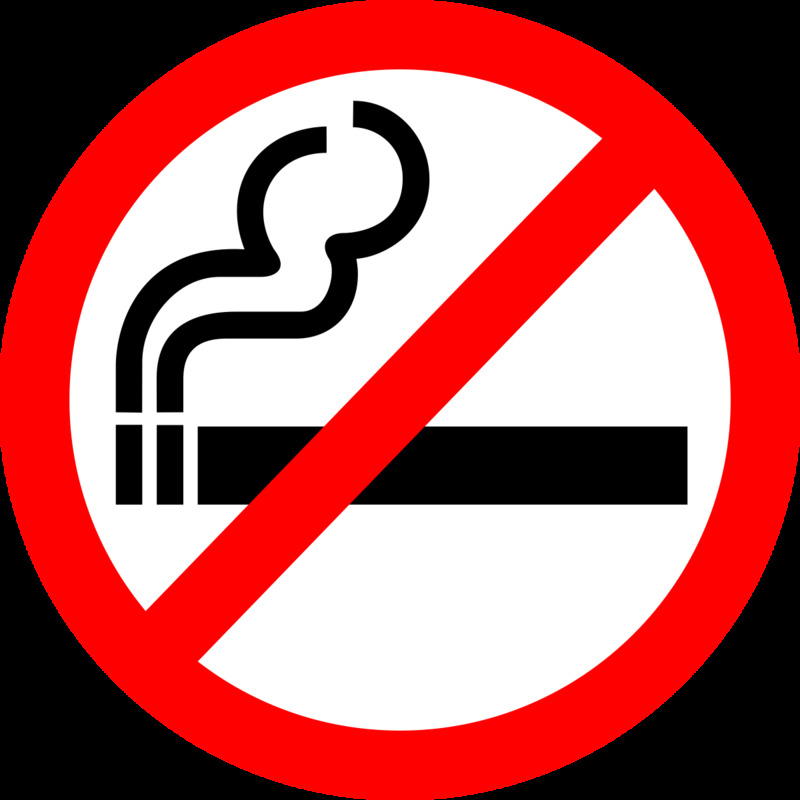 This risk increases significantly in women who smoke cigarettes, though genetic factors do not seem to play a role. If you are postmenopausal and you have gum disease, please call 510-582-8727 to schedule a treatment consultation with Hayward dentist Dr. Gary Fong. These issues are often an indication of gingivitis, a mild form of gum disease that is relatively simple to treat. When allowed to progress however, gingivitis will become periodontitis – and it is this advanced form of the disease that is linked to serious health risks. In addition to breast cancer, gum disease is a known risk factor for cancer of the esophagus, pancreas, and lungs. Periodontitis also increases risks for heart disease, hypertension, liver and kidney failure, and a number of other systemic diseases. If you have gum disease, prompt treatment is the most effective way to reduce your risks for these complications. Have you begun to notice symptoms of gum disease? 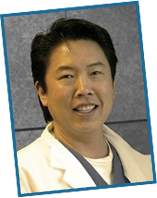 Please contact Gary G. Fong, DDS today to schedule an evaluation at our East Bay area office. The process of making and placing dental crowns can be a lengthy one. Often when a crown is needed, multiple visits spanning several weeks are required – and the final visit may not actually be the final visit if the crown (manufactured off site) is not a perfect fit. This makes dental crowns inconvenient for both standard and emergency dental restorations. CEREC dental crowns on the other hand are made and placed during a single office visit. With this revolutionary option, Hayward dentist Dr. Gary Fong can produce a strong and attractive smile in just over an hour. No waiting. No temporary restorations. No worries about ill-fitting results. If you are in need of a dental crown, Dr. Fong will happily discuss this option with you during your visit. CEREC uses advanced computer technology to produce a precise impression of your smile. This same software then creates an ideally shaped and sized 3D model of the needed dental crown and sends that information to an in-office milling machine that creates your restoration out of high quality ceramics to ensure both optimal look and strength. After its creation, Dr. Fong will polish and glaze your dental crown before placement, allowing for a seamless fit into your smile. This process is completed over a single visit, saving you time, money, and frustration while providing you with the strong, attractive, and flawless smile you deserve. To learn more about our CEREC technology, please contact Gary G. Fong, DDS today. We welcome patients from Hayward and all surrounding areas of California. The KöR® Deep Bleaching System is the most advanced take-home teeth whitening treatment available. With this option, Hayward cosmetic dentist Dr. Gary Fong can help you eliminate even the deepest of stains, including those caused by tetracycline and fluoridation, to produce a uniformly white, bright, and brilliant smile. If you are interested in KöR or other professional teeth whitening options in Hayward, call Dr. Fong at 510-582-8727 and schedule an appointment today. In addition to being the most advanced bleaching solution, the KöR system comes with customized application trays for absolute comfort and optimal results. Store-bought teeth whitening kits come with application trays that are one-size-fits-all, a disadvantage that can allow bleaching solution to leak onto sensitive oral tissue and cause inconsistent results. By contrast, KöR application trays hug the teeth. When used correctly, KöR application trays will prevent solution from leaking and evenly whiten every tooth in your mouth. 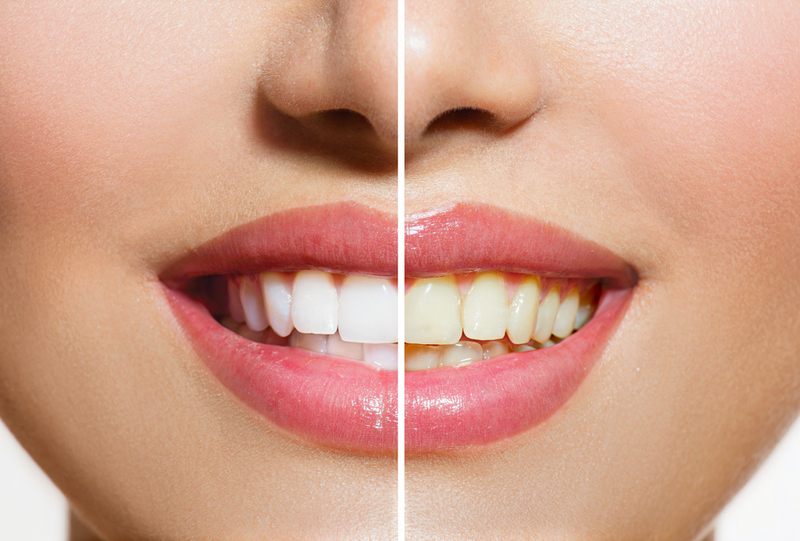 You have a number of options when it comes to teeth whitening in the East Bay area. If you are ready for one that really works and can produce lasting results, please contact Gary G. Fong, DDS to schedule an appointment today. How Often Should I Visit my Family Dentist? You should visit Hayward family dentist Dr. Gary Fong every six months for routine cleanings and examinations. Even children as young as two-years old should be brought to our family dentistry practice for these biannual visits to help ensure optimal oral health. 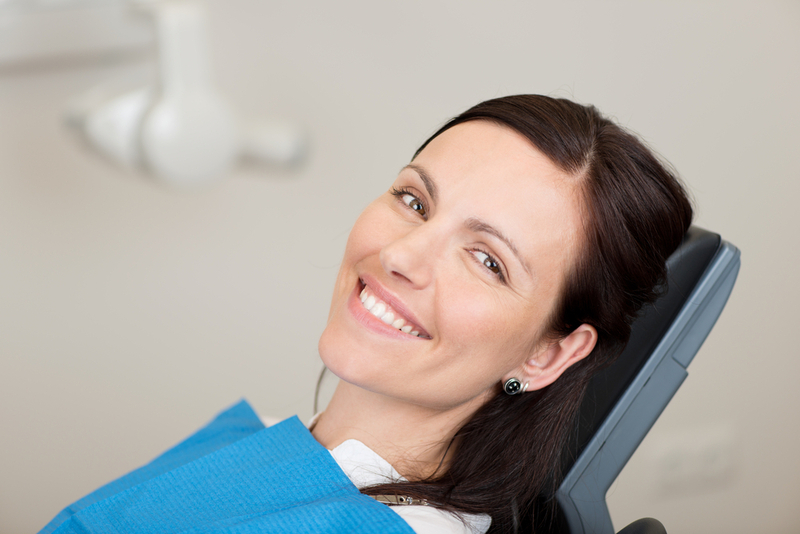 If you are overdue for a visit to the dentist, call Dr. Fong at 510-582-8727 and schedule one today. Can You See Multiple Family Members at the Same Time? For your convenience, our family dentist is able to accommodate multiple family members in a single appointment time. What’s more, we are able to work with the scheduling issues faced by many of today’s busy families to help ensure dental visits can easily be worked into your healthcare routine. If you are looking for a family dentist in the Hayward area of California, we encourage you to contact our office and schedule an appointment today. Dr. Fong offers a full range of family dentistry services, giving him the ability to perfect and protect the smiles of every member of your household. 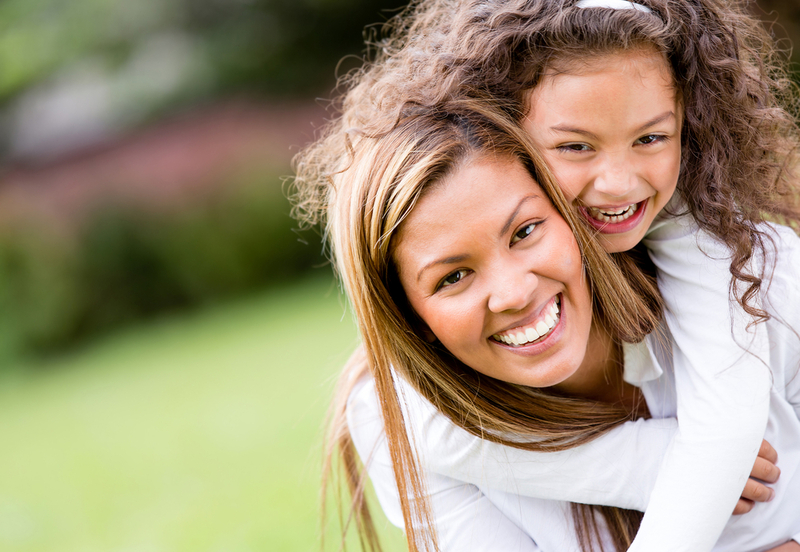 We welcome families from the San Leonardo and Castro Valley areas at our conveniently located Hayward office, and look forward to learning how we can help you and your family reach all of your oral health and beauty goals. Your smile is among the first things people notice about you and it can have a profound impact on nearly every aspect of your life. Recent studies have shown that employers often notice the quality of a person’s smile and that quality can make or break their opportunities for employment. For better or worse, this same judgement can impact social relationships and romantic life. Fortunately, correcting cosmetic imperfection is completely achievable with the many cosmetic dentistry options offered by Castro Valley dentist Dr. Gary Fong. If you would like to explore your cosmetic dentistry options in the Castro Valley area, please call Dr. Fong at 510-582-8727 today. These services are often capable of producing remarkable results on their own, but can also be combined for a complete smile makeover. Which option is ideal for your needs can best be determined during your cosmetic dentistry consultation with Dr. Fong. To schedule your cosmetic dentistry consultation at our Castro Valley area office, please contact Gary G. Fong, DDS today. Dental Erosion occurs when the outer enamel of the teeth begins to thin. This common problem can lead to increased tooth sensitivity, a larger risk for cavities and tooth infection, and a general yellowing of the teeth. According to a new study published in the Journal of Public Health Dentistry, an estimated 79% of adults have at least some level of dental erosion. If you are experiencing increased tooth sensitivity, please call Hayward family dentist Dr. Gary Fong at 510-582-8727 to schedule a cleaning and examination. Researchers for this latest study looked at the tooth enamel in 3,773 adults. While 79% of these subjects had some level of dental erosion, those who consumed fruit juice and soda on a daily basis had the most significant amount. This factor led researchers to conclude that soda and fruit juice consumption are the biggest culprits in dental erosion. Saliva works to neutralize acidic foods and beverages, helping prevent dental erosion. However, when acidic beverages are consumed regularly, saliva never has a chance to restore pH to a healthy level. Not even daily brushing with a fluoride toothpaste can help prevent the damage done by daily soda and fruit juice consumption, making moderation – no more than one or two drinks a week – your best defense. If you have questions about dental health or are looking for a family dentist in the Hayward area of California, please contact Gary G. Fong, DDS to schedule an appointment today. If your smile does not make you feel confident and happy, it may be time to discuss your options with Castro Valley cosmetic dentist Dr. Gary Fong. Dr. Fong offers a wide range of cosmetic dentistry services that can be used alone or in combination to restore strength and beauty to your smile. And what better time than now, when outdoor activities lead to increased face to face interaction, to commit to a complete smile makeover? If you are ready to learn about your cosmetic dentistry options in the Castro Valley area, please call Dr. Fong at 510-582-8727 to schedule your smile makeover consultation. A smile makeover is a cosmetic procedure that targets all of the aesthetic problems detracting from your teeth and gums. With this procedure, Dr. Fong can help you achieve a healthy and natural-looking smile that you will be proud to show the world. Each smile makeover is customized to meet the exact needs of the patient, making each of these treatments entirely unique. The best way to learn what will be required to perfect your smile is by calling our office and scheduling your cosmetic dentistry consultation today. To schedule your smile makeover consultation with Castro Valley cosmetic dentist Dr. Gary Fong, please contact us today. What is a Snap-On Smile ?